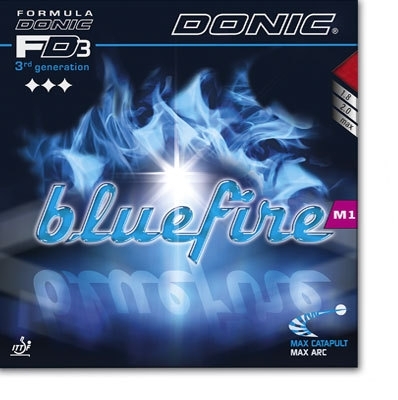 Best Selling BLUE sponge development from DONIC. Highly recommended rubber for all out attacking who like to play with heavy topspin and speed. Rubber used by no. 3 England player and World team bronze medalist Sam Walker.